What just happened? Once again, the Google Play Store has been caught hosting malware-loaded malicious apps. 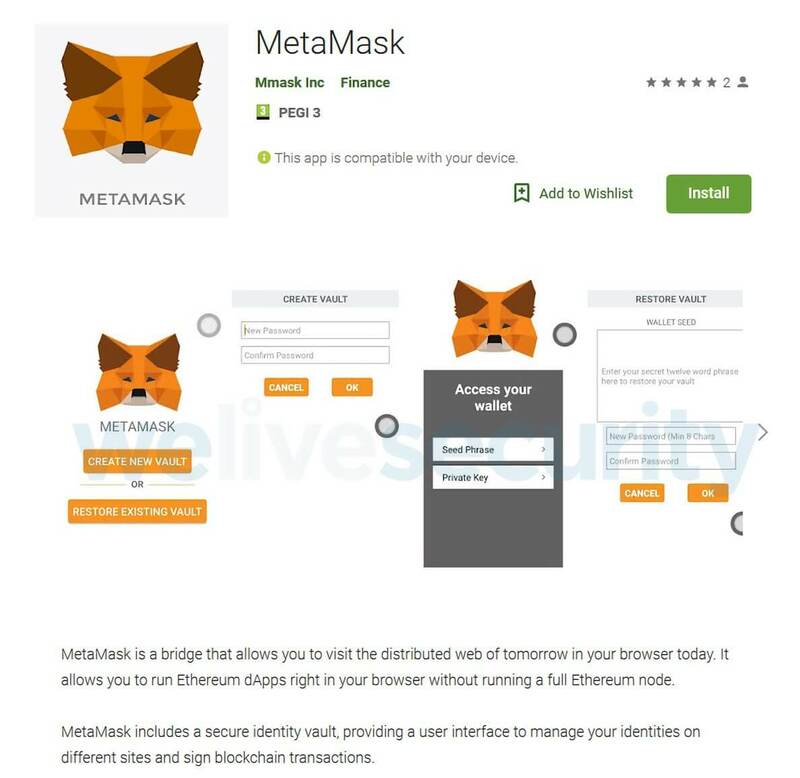 The culprit in this instance was able to steal cryptocurrency by tricking users into depositing it into attackers’ wallets. Earlier this month, a batch of malware-laden apps were found on the Play Store. While these type of programs aren’t often installed in large numbers, the 29 programs in this instance were downloaded 4 million times.